Through the course of the first seven games, Cedar Rapids has outscored their opponents 39-14. There have been close wins and blowouts, but the start can really be highlighted by back to back shutouts tossed by the pitching staff. The visiting Snappers did not manage to get a run on the board in the first two games of their series thanks to great outings from Bryan Sammons in game one and Edwar Colina in game two. While opposing hitters have been frustrated by Kernels pitching, the lineup has been doing damage as well. Top prospects Royce Lewis and Akil Baddoo have been contributing, but no one has been producing on a nightly basis like outfielder Jean Carlos Arias. Arias has hit safely in all seven games in the second half and has a nine game hit streak going back to the first half. Of his seven games since the all-star break, the left-handed bat has posted two, two hit games and one, three hit game. Arias has four extra base hits and five RBI to lead the way for the Kernels. 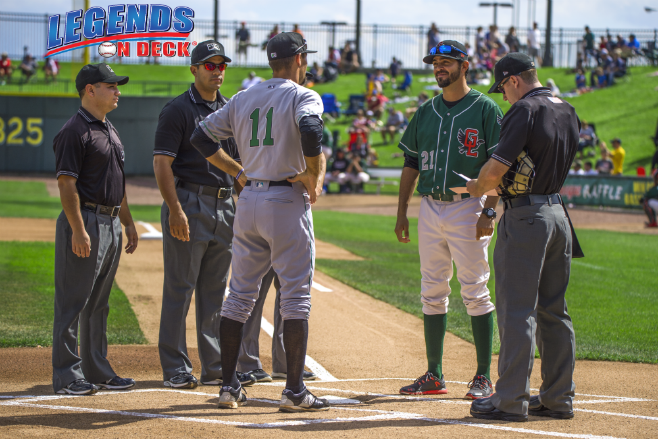 Cedar Rapids will take to the road for the first time since the break when they head to Burlington to take on the in-state rival, Bees. First pitch is scheduled for 6:30 pm Thursday evening.